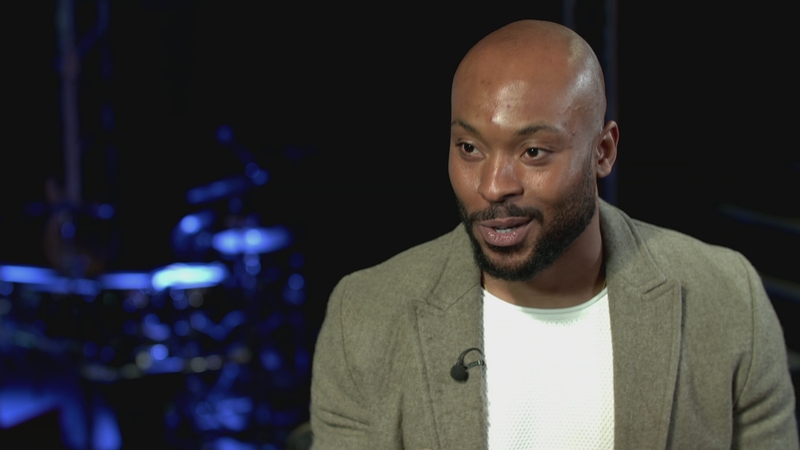 Misty playwright Arinze Kene: What is a black play? Misty is a new play getting standing ovations every night. It’s about a man struggling with two things: the gentrification of his area, and how to write a play about it. It is written by and stars Arinze Kene and is only the second black British production ever to transfer to the West End. But just because it’s put on by black people, and discusses portrayal of black people on stage, is it a black play? We went to meet Arinze Kene.